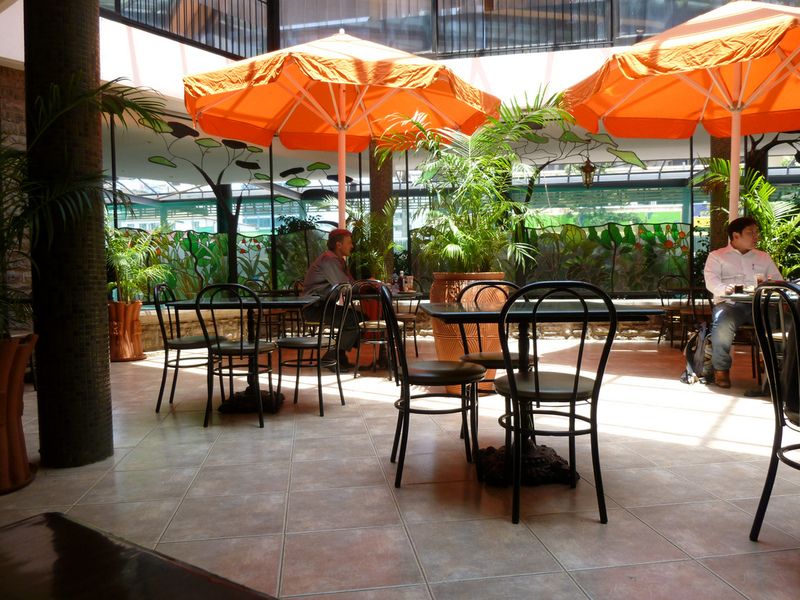 Here are some easy phrases to communicate in Swahili while in a hotel. Room Chumba Your browser does not support the audio element. Restaurant Mkahawa Your browser does not support the audio element. Breakfast Chakula cha Asubuhi Your browser does not support the audio element. Lunch Chakula cha Mchana Your browser does not support the audio element. Dinner Chajio Your browser does not support the audio element. Cash Pesa Taslim Your browser does not support the audio element. Trip Safari Your browser does not support the audio element. Water Maji Your browser does not support the audio element. Day Siku Your browser does not support the audio element. Place Pahali Your browser does not support the audio element. Can I? Naweza? Your browser does not support the audio element. Good Njema Your browser does not support the audio element. /Zuri Your browser does not support the audio element. Name Jina Your browser does not support the audio element. Pay Lipa Your browser does not support the audio element. Sample sentences using the above words. Saying Hello. Hello. Hujambo. Your browser does not support the audio element. Asking for a room. Can I get a hotel room? Je, Naweza pata chumba cha kulala? Your browser does not support the audio element. Asking for the restaurant. Where is the restaurant? Je, wapi mkahawa? Your browser does not support the audio element. Asking for water. Can I get some water please? Naweza pata maji ya kunywa? Your browser does not support the audio element. Different conversations during meals. Have you had your breakfast? Je, Umekula chakula cha asubuhi? Your browser does not support the audio element. What time will you have your lunch? Uta kila chakula cha mchana saa ngapi? Your browser does not support the audio element. Can I get dinner served in my room? Naweza kupata chajio chumbani kwangu? Your browser does not support the audio element. Payments. Can I pay cash? Naweza lipa kwa kutumia pesa taslim? Your browser does not support the audio element. Asking one’s name. What is your name? Jina lako ni nani? Your browser does not support the audio element. Giving your name. My name is Martin. Jina langu ni Martin. Your browser does not support the audio element. Asking how one’s day was. How was your day? Umeshindaje? Your browser does not support the audio element. Asking about one’s trip. How was your trip? Safari yako imekuwaje? Your browser does not support the audio element. Saying how your day was. My day was good. Siku yangu ilikuwa njema. Your browser does not support the audio element. Saying how your trip was. My trip was good. Safari yangu ilikuwa nzuri. Your browser does not support the audio element. Thank you . I enjoyed that. In the first part I did get the last answer correct, but it was marked as incorrect because I put \\\’tafadhali\\\’ at the end when translating the \\\’please\\\’. Otherwise good.